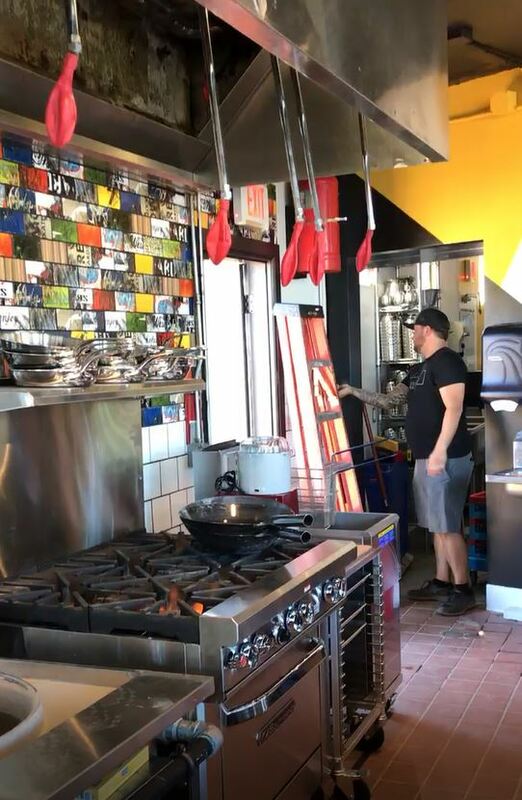 Kitchen Hood Testing-Chi Ko Restaurant | A&D Fire Sprinklers, Inc. The balloons are used to show how the suppression system will extinguish flames in the event of a fire. 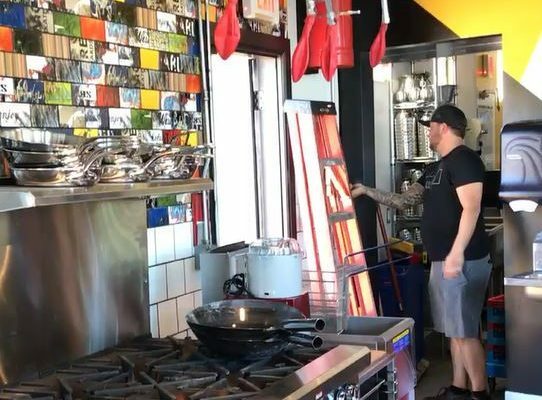 Inspecting restaurant kitchen hood systems for proper function requires more than just a visual overview. Proper maintenance from an authorized trained service technician is essential for compliance and warranty.